Like the other auto parts in your vehicle, your battery should be tested during service checkups to ensure that it's performing optimally. 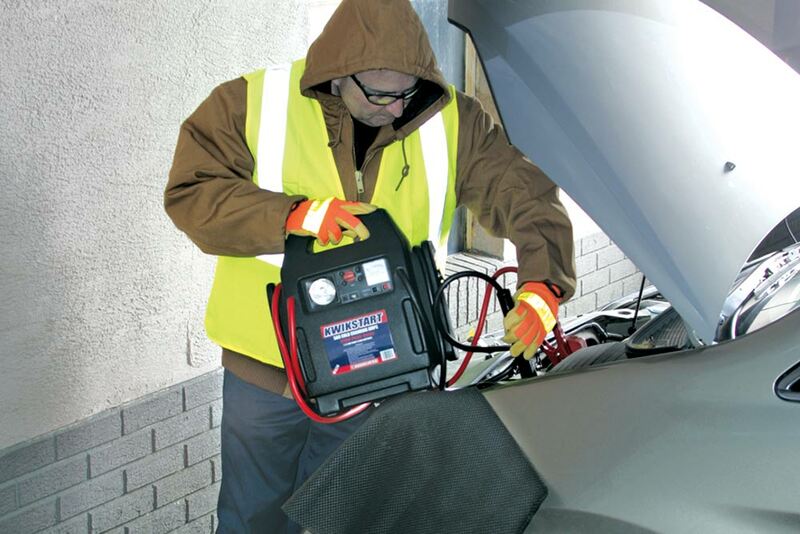 Over time, your car battery will gradually deteriorate until it can no longer provide enough power to start your engine. In the event you find yourself stuck with a dead battery, contact AAA and request roadside assistance and we'll send out a Mobile Battery Service vehicle equipped to address your specific need. A skilled technician will diagnose a battery-related issue and, if needed, install a replacement on the spot to have you back on your way. 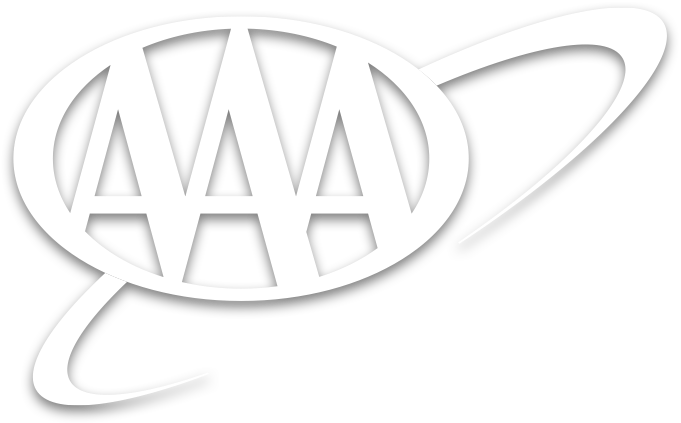 Learn more about car battery replacement through AAA at AAA.com.